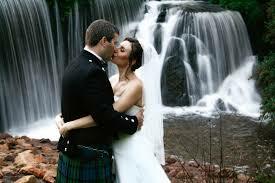 Allow us to help you save a stack with this wedding special from Glenburn Lodge in Muldersdrift. For bridal couples who prefer the no-fuss route, we have designed a cost-effective package with select décor items. Décor listed is the only décor Glenburn Lodge will supply. If you wish to have other décor please contact a décor company directly for more options. This promotion cannot be used in conjunction or combined with any other offer available at the time nor can package items be substituted.